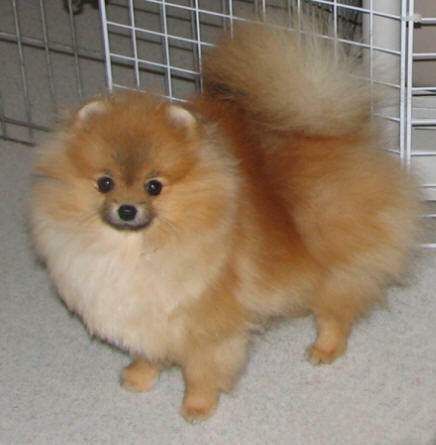 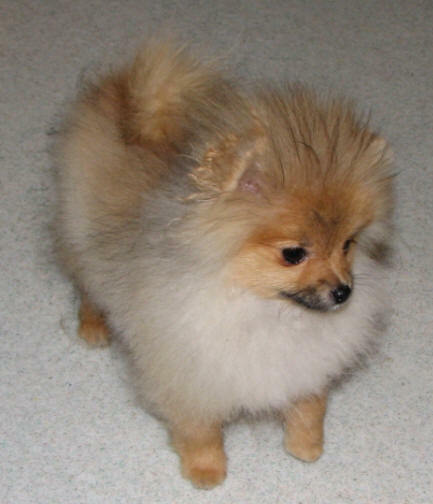 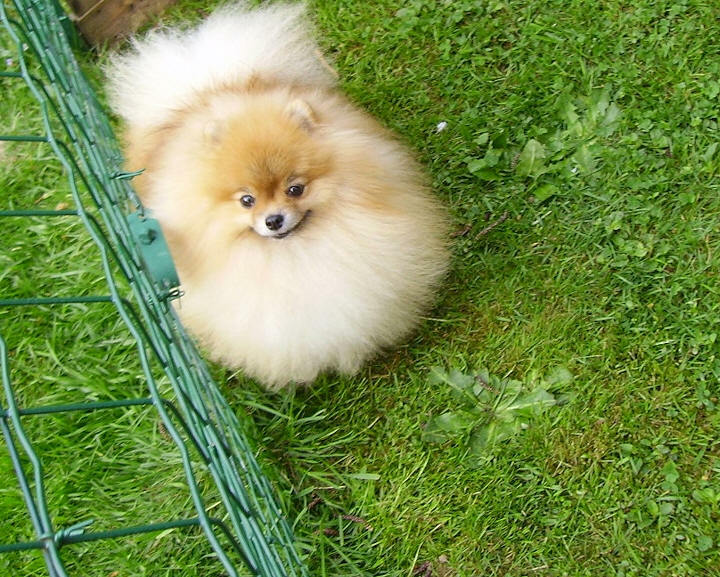 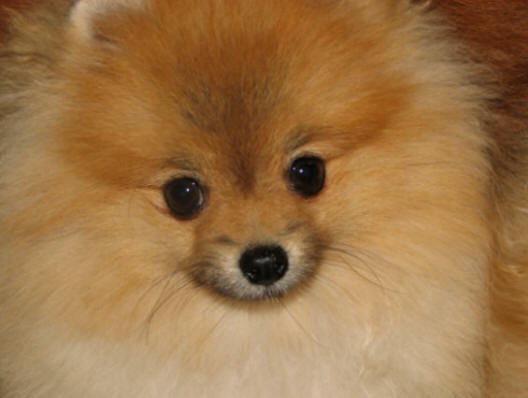 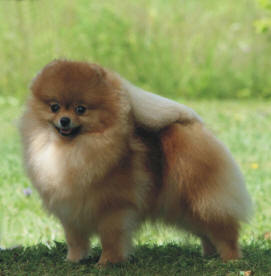 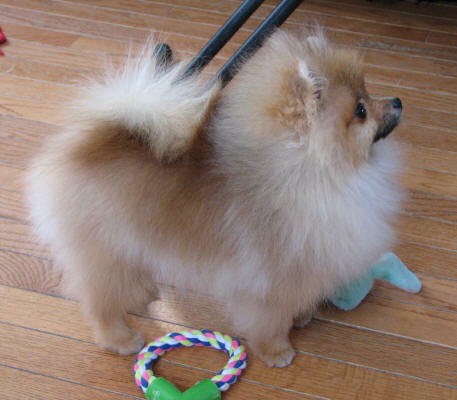 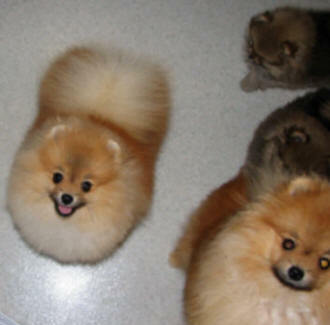 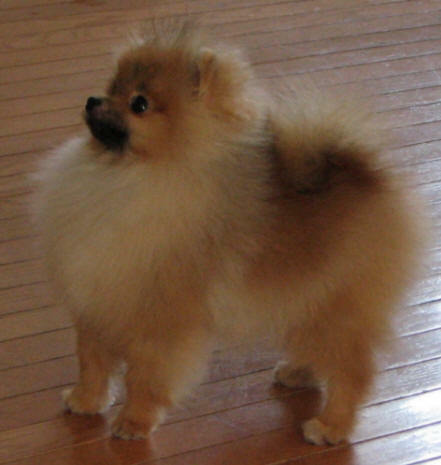 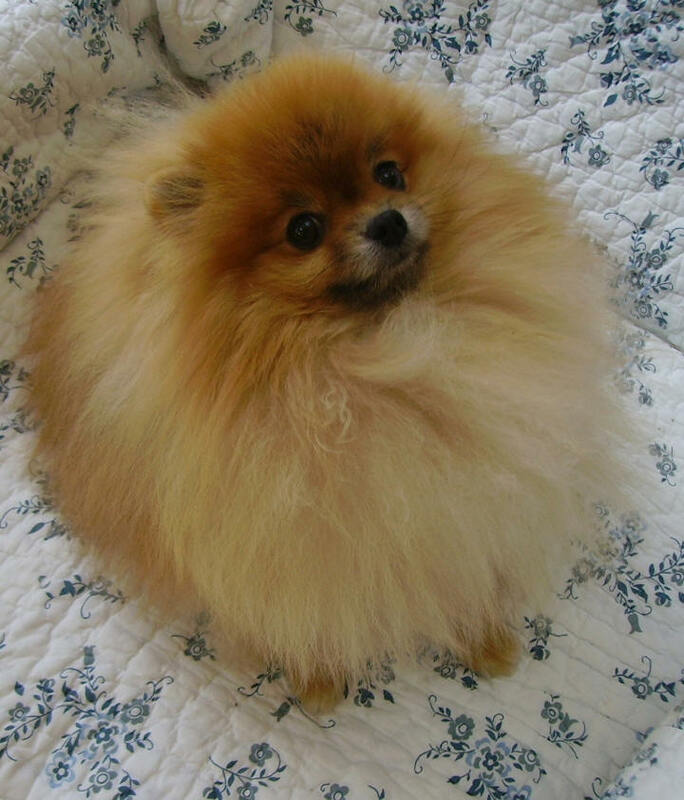 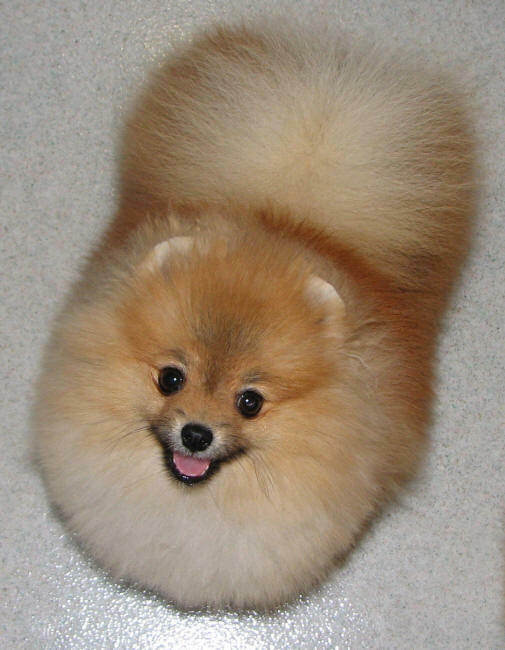 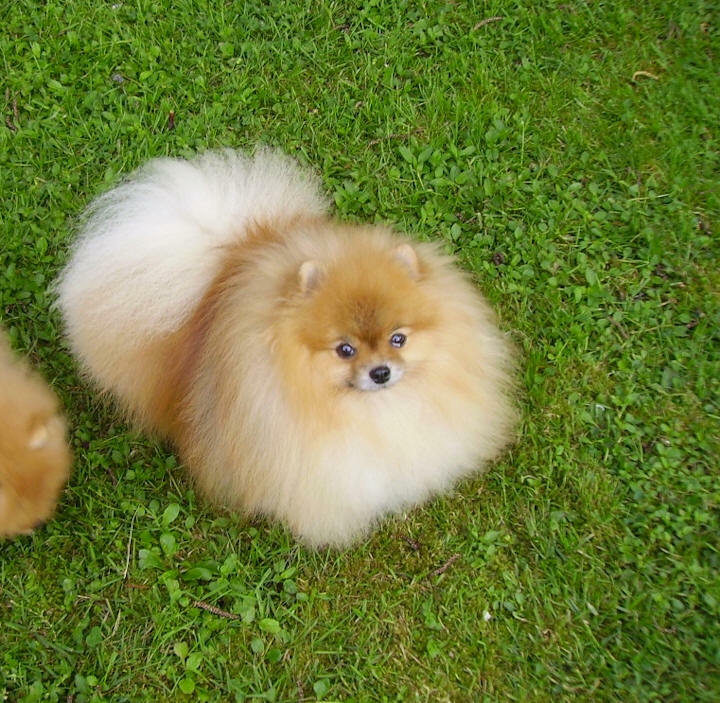 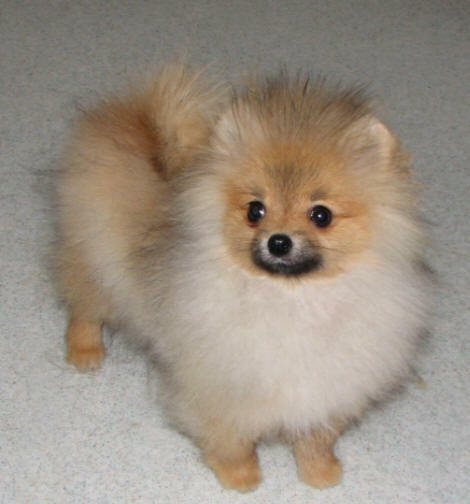 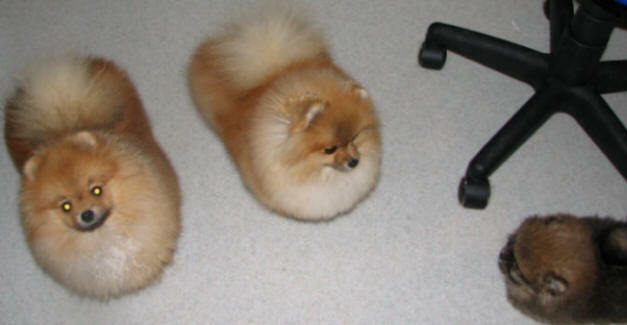 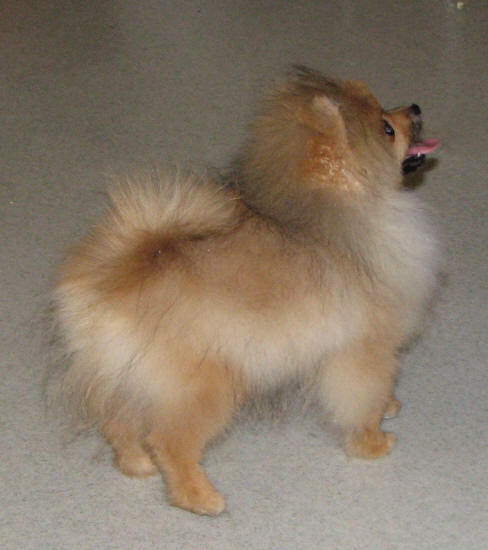 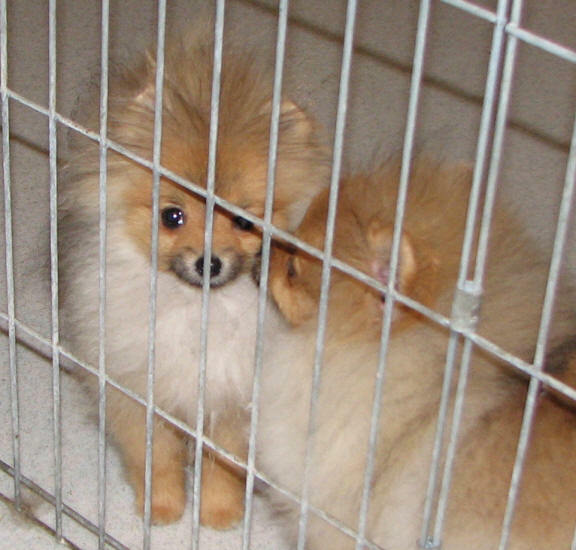 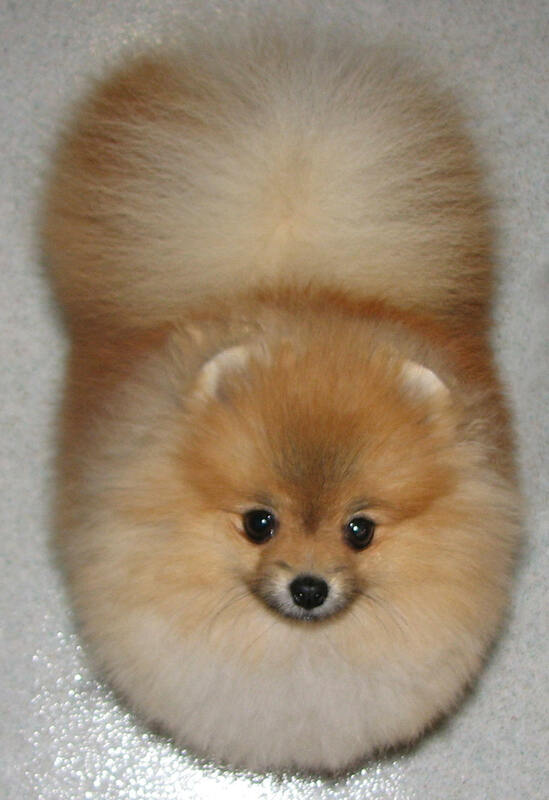 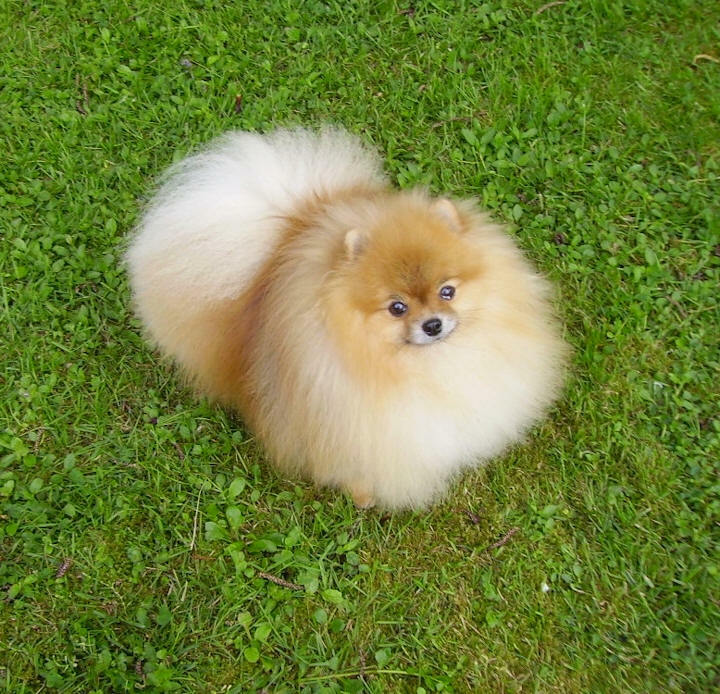 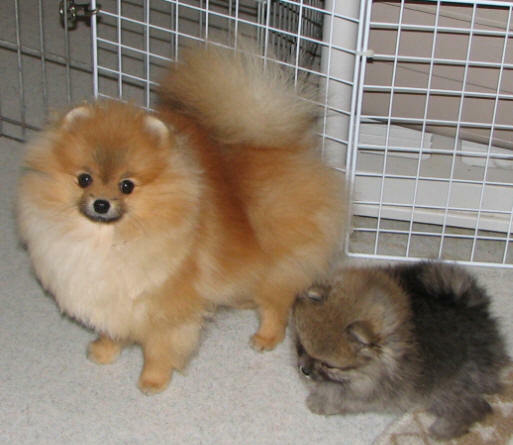 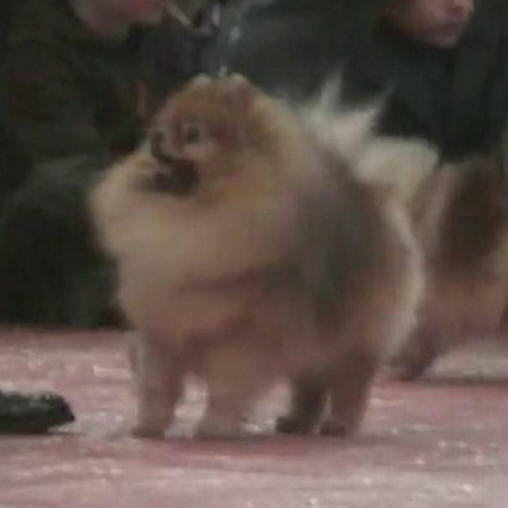 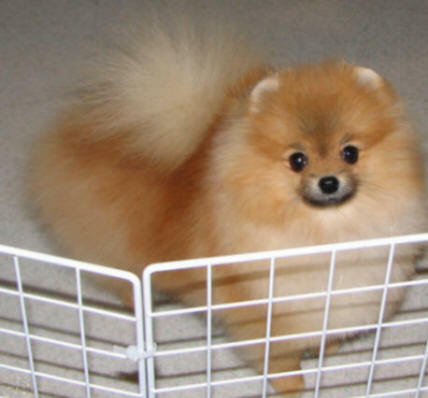 Cooper are owned by Lea Vache, French Vanilla Pomeranians in France. 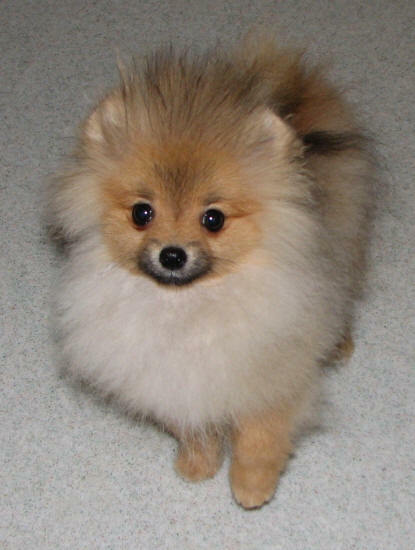 This little darling weighs all of 1.7 lbs at 11 weeks of age . 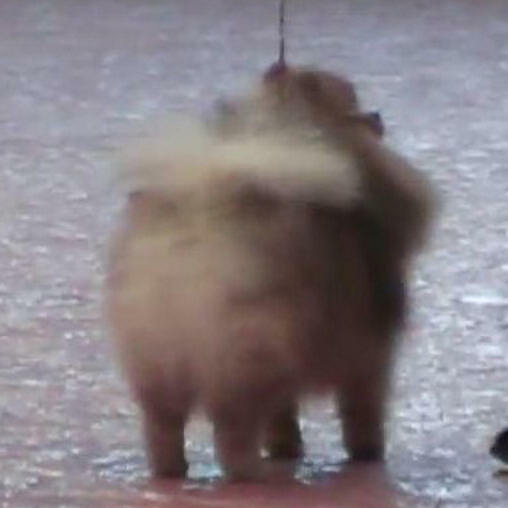 . . not gonna be a big guy! 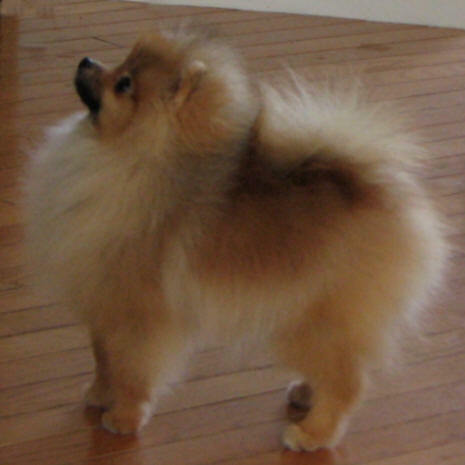 and of course, couldn't resist one of those cute little bum shots!